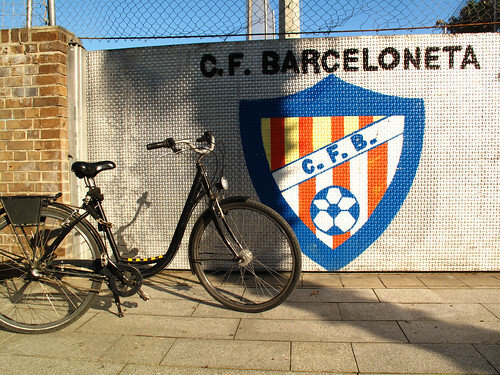 I am back from BCN. Love that town! 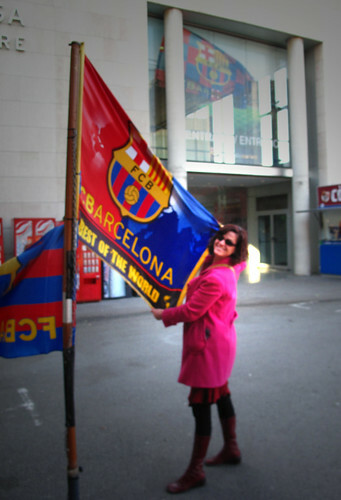 Even caught a Barça game to the tune of 5-0! I am starting to sift through all my pics. So get ready for a some Spanish flava here on VV. LOTS more to come.